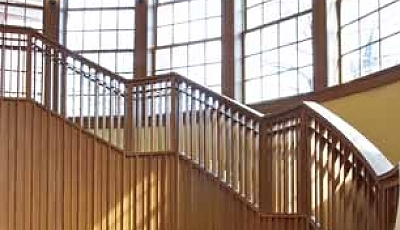 In 1918, residents of West Concord, feeling that the distance between West Concord and Concord Center limited their access to the Library’s collections, petitioned for a branch library. 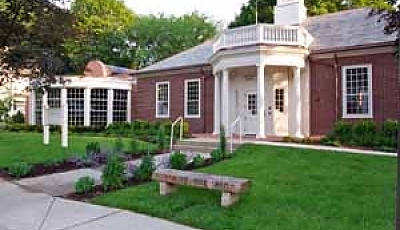 A year later, the West Concord Branch opened in one room of the West Concord Grammar School. 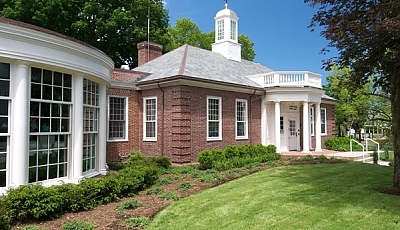 In 1928, through a bequest of Loring Nixon Fowler (1855-1921) — the well-liked owner of a general store on Commonwealth Avenue in Concord Junction — the Library Corporation began the process of building a separate Library on a lot at the corner of Main and Church Streets, purchased from Town of Concord. This building — the Loring N. Fowler Memorial Library — was designed by architect Harry Little and was dedicated on May 18, 1930. 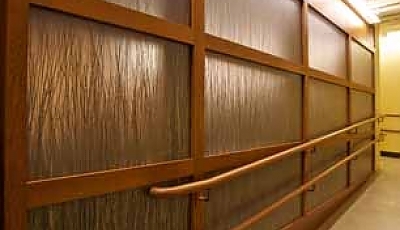 Architect David Holdorf designed the subsequent expansion of the building in 1996. 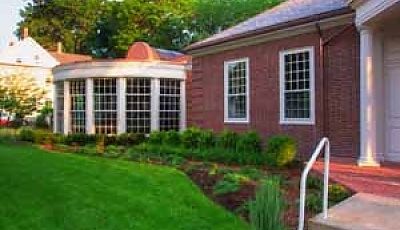 The Fowler Branch underwent another expansion and renovation in 2010 with financial contributions from the local community. 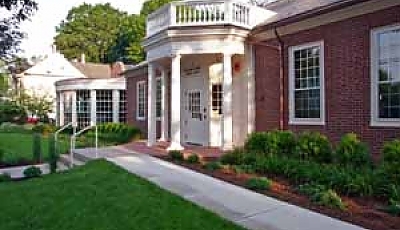 Located on Main Street in West Concord, the Fowler Branch serves hundreds of patrons with a popular collection (close to 50,000 volumes) of books, books-on-CD, DVDs, newspapers and magazines. Programming at the Fowler Library includes Friday Flicks at Fowler presented by the Friends of the Concord Free Public Library, book discussions and dynamic children’s programs.